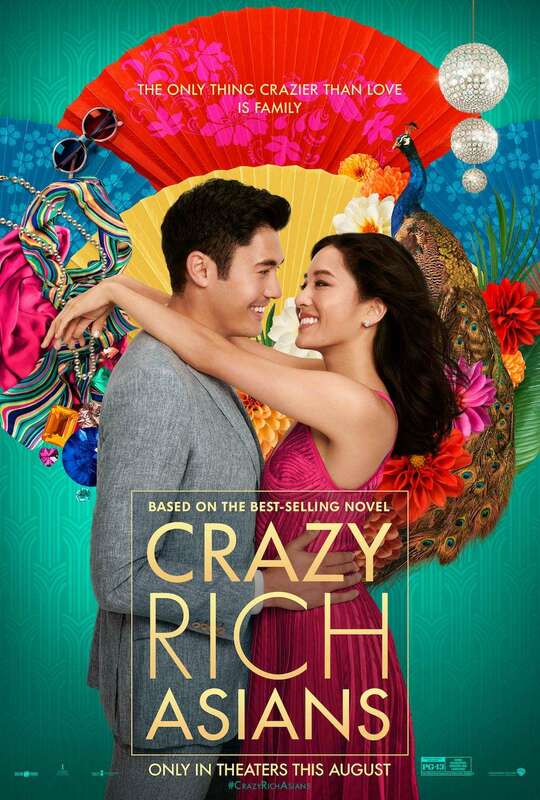 Crazy Rich Asians – To date, the flick has made over $110 million domestically. It collects $22.2 million this weekend. The Meg – Shark films takes in $10.5 million and internationally it’s amassed over $460 million. Mission: Impossible – Fallout – Tom Cruise flick is still alive and kicking with $7 million. Operation Finale – Feature opens in limited release but still manages $6 million. Disney’s Christopher Robin – Family film makes $5 million and currently it’s amassed in $85 million in domestic receipts. Alpha – Prehistoric dog film collects $4.4 million. The Happytime Murders – Puppet comedy does underwhelming business with $4.4 million. Mile 22 – Mark Wahlberg action film makes $3.5 million and has disappointed with just $31 million in domestic business.